The Festival takes place for two weeks every summer overlapping the Fourth of July holiday. 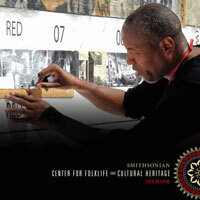 It is an educational presentation that features community-based cultural exemplars. 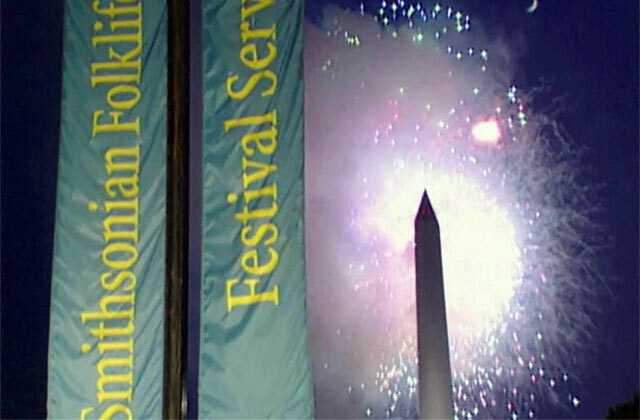 Free to the public, like other Smithsonian museums, each Festival typically draws hundreds of thousands of visitors. 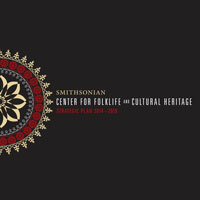 Initiated in 1967, the Festival has become a national and international model of a research-based presentation of contemporary living cultural traditions. Over the years, it has brought more than twenty-three thousand musicians, artists, performers, craftspeople, workers, cooks, storytellers, and others to the National Mall to demonstrate the skills, knowledge, and aesthetics that embody the creative vitality of community-based traditions. Usually divided into programs featuring a nation, region, state, or theme, the Festival has featured exemplary tradition bearers from more than ninety nations, every region of the United States, scores of ethnic communities, more than a hundred American Indian groups, and some seventy different occupations. The Festival generally includes daily and evening programs of music, song, dance, celebratory performance, crafts and cooking demonstrations, storytelling, illustrations of workers’ culture, and narrative sessions for discussing cultural issues. The Festival is an exercise in cultural democracy, in which cultural practitioners speak for themselves, with each other, and to the public. The Festival encourages visitors to participate—to learn, sing, dance, eat traditional foods, and converse with people presented in the Festival program. Like other Smithsonian museums, the Festival includes exhibition-quality signs, photo-text panels, a program book/catalog, learning centers, a marketplace, and food concessions. In recreating physical settings for the traditions represented, the Festival has built a horse racetrack (from the Washington Monument to the U.S. Capitol Building), an Indian village with forty-foot-high bamboo and paper statues, a Japanese rice paddy, and a New Mexican adobe plaza. The Festival is a complex production, over the years drawing on the research and presentational skills of more than a thousand folklorists, cultural anthropologists, ethnomusicologists, and numerous other academic and lay scholars. Its production involves the expertise of hundreds of technical staff, the efforts of volunteers, and the backing of sponsors and supporters. The Festival has strong impacts on policies, scholarship, and folks “back home.” Many states and several nations have remounted Festival programs locally and used them to generate laws, institutions, educational programs, books, documentary films, recordings, and museum and traveling exhibitions. In many cases, the Festival has energized local and regional tradition bearers and their communities and, thus, helped to conserve and create cultural resources. Festival practice served as both the backdrop and inspiration for the consideration and ultimately the development of UNESCO’s 2003 International Convention on the Safeguarding of the Intangible Cultural Heritage. The Festival was a centerpiece of the U.S. Bicentennial, lasting for three months in 1976; it has provided models for numerous Presidential Inaugural programs, the Black Family Reunion, the Los Angeles Festival, Southern Crossroads for the 1996 Atlanta Olympics, the Smithsonian’s 150th Birthday Party on the Mall, the National World War II Reunion, and the First Americans Festival, which celebrated the opening of the National Museum of the American Indian. As the largest annual cultural event in the U.S. capital, the Festival receives considerable publicity, typically reaching forty million readers and viewers through print and electronic media. In the past, the Festival was named the Top Event in the U.S. by the American Bus Association as a result of a survey of regional tourist bureaus—thus joining previous winners that include the Olympics and the World Expo. The Festival has also been the subject of numerous books, documentary films, scholarly articles, and debate. 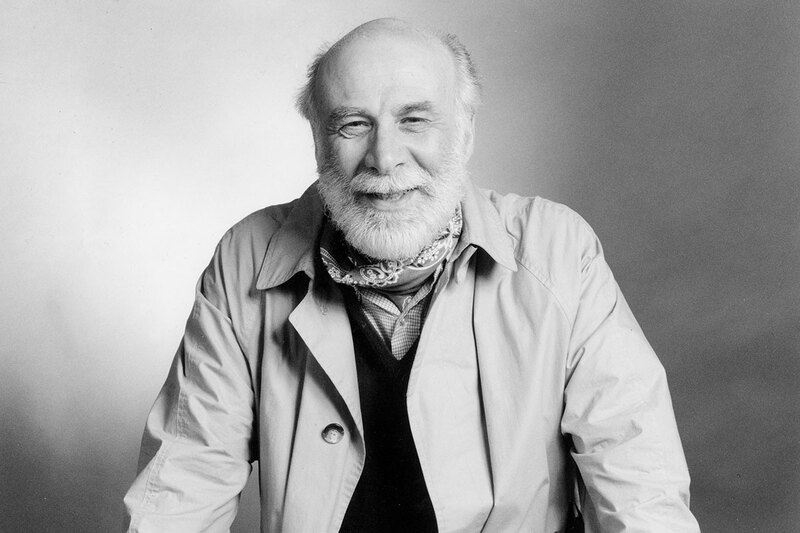 Ralph Rinzler, founding director of the Smithsonian Folklife Festival. The 2014-2018 Strategic Plan charts a course for the Center in continuing work in cultural democracy and community engagement. The 2016 Annual Review includes articles by curators and directors, along with photos, donors, and financial summaries.